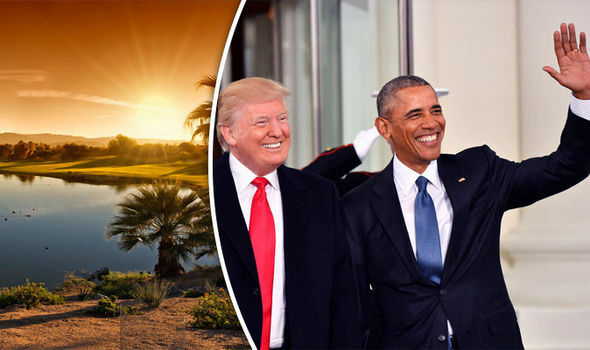 Donald Trump inauguration: Where is Barack Obama going on HOLIDAY after the ceremony? BARACK OBAMA is no longer President of the United States. So where is he heading on holiday to let off steam after Donald Trump’s inauguration?